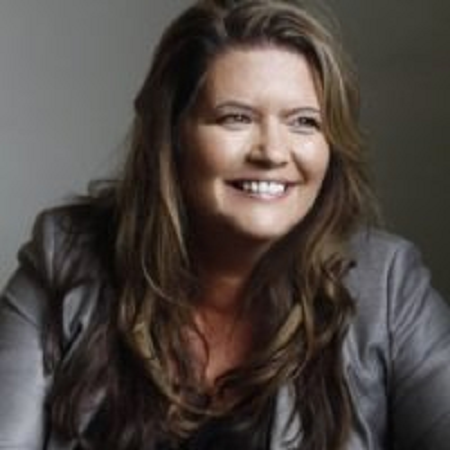 Angela Hood is the Founder/CEO of ThisWay Global, an international, VC backed HR tech company that was incubated at ideaSpace – University of Cambridge, UK, with new offices now in the US. ThisWay’s team is comprised of experienced entrepreneurs, global PhD’s in the areas of machine learning and AI, as well as talented Millenials from across the globe. Hood is a recognized thought leader and keynote speaker on the topics of ‘Diversity and ROI’ and ‘AI in the new world of work’.